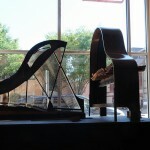 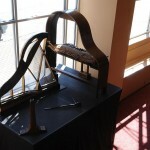 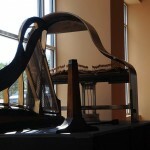 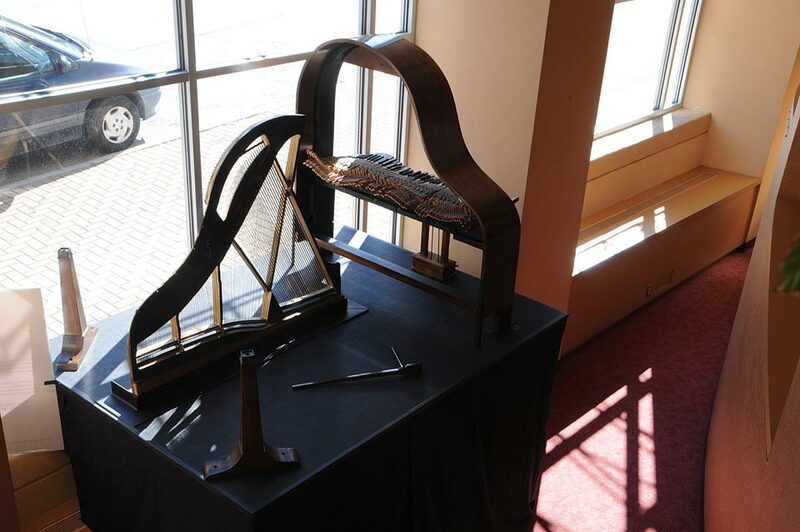 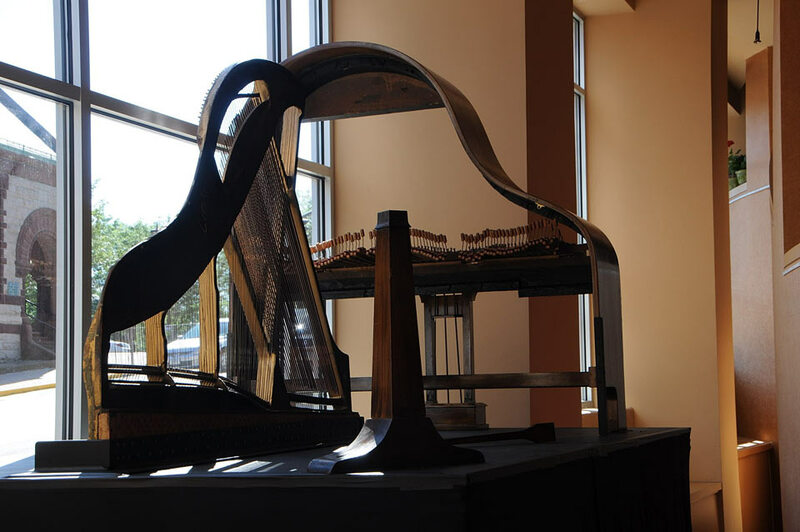 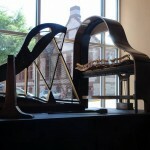 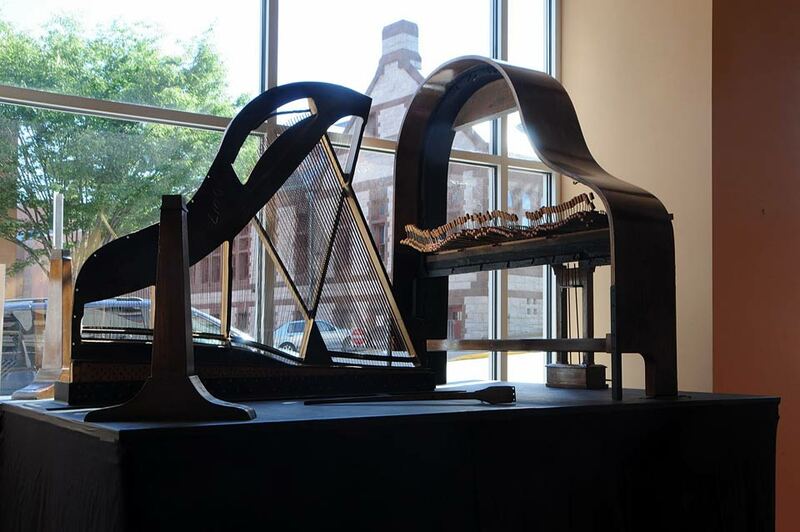 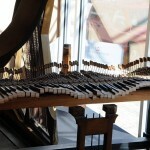 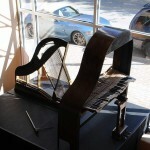 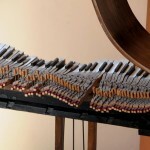 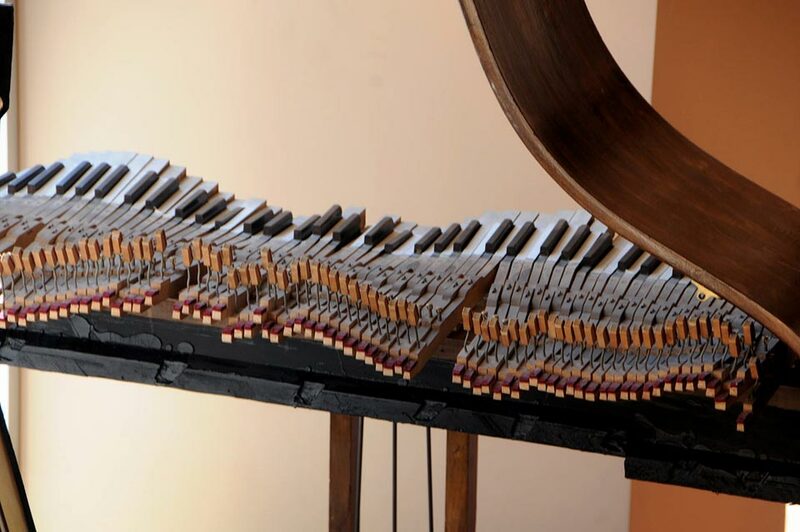 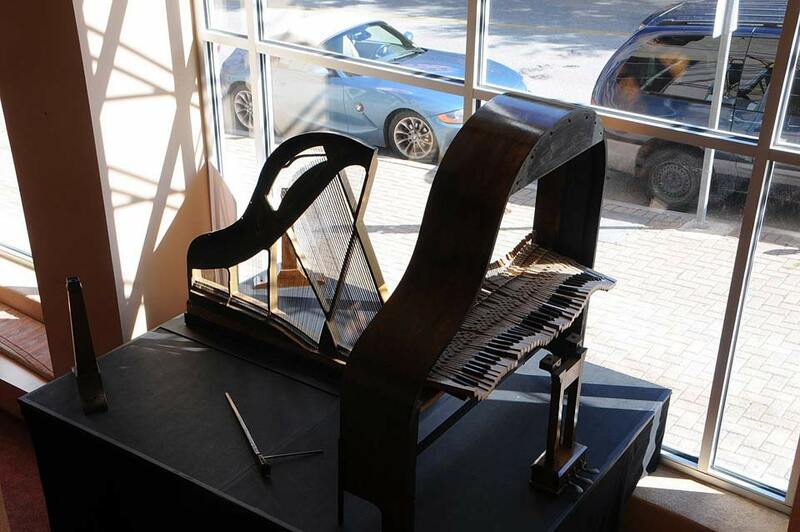 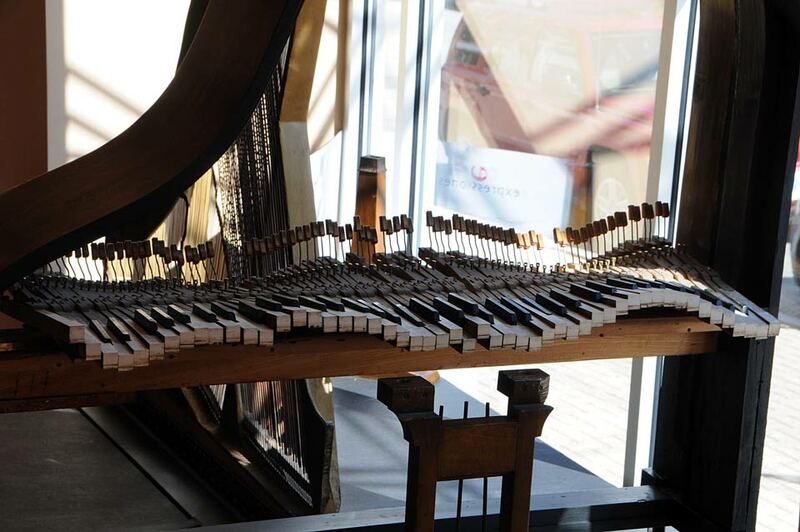 This three-dimensional Piano Composition was created for the New London Piano Project in 2011, and was exhibited over that summer in the lower lobby and windows of the Garde Arts Center. 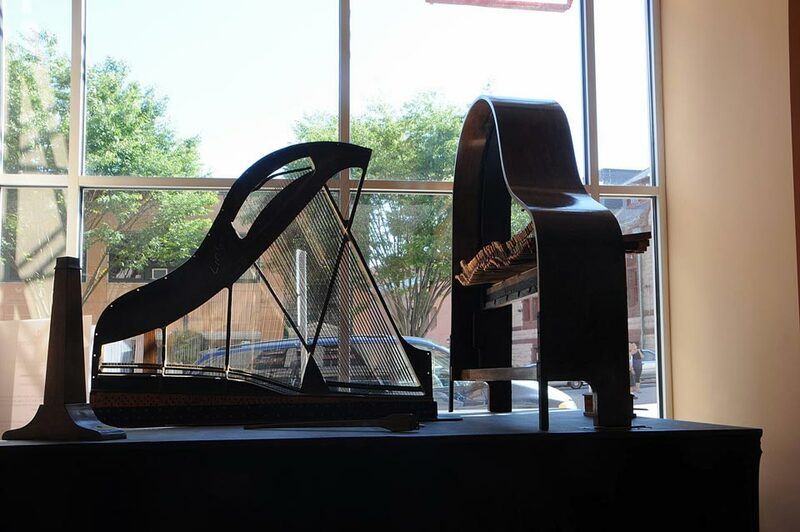 The Project, involving seven artists, seven pianos, and seven New London sites, was organized by Expressiones Cultural Center. 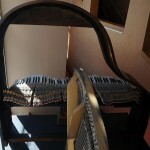 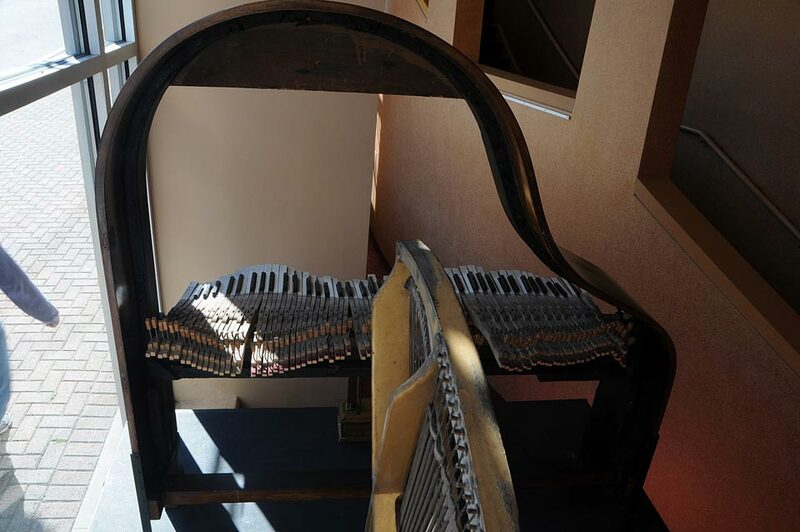 In 2012, Piano Composition was installed as an ephemeral environmental installation at I-Park Foundation’s artists’ residence and enclave in East Haddam, Connecticut.